Unicredit Bank Austria has published its preliminary results for the 2015 financial year. Unicredit's Austrian subsidiary posts a net profit of about EUR 1.3 billion for 2015. Systemic charges including bank levies are up by EUR 89 million to EUR 326 million. US financial magazine Global Finance selected Bank Austria for the eighth time in a row "Best Trade Finance Bank" in Austria. 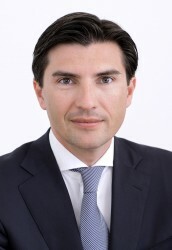 After having been board member of Bank Austria for ten years, Robert Zadrazil (45) will now step it up and replace Willibald Cernko (59) who will step down as of 1 March 2016. The bank speaks of a generation change. Bank Austria - via its subsidiary BAI - closed the sale of "The Mall", the largest and most modern shopping mall in the heart of Vienna. The buyer is a consortium led by Morgan Stanley Real Estate Investing (MSREI). UniCredit Bank Austria did not disclose the price, but claims that the transaction is Vienna's largest real estate deal ever. 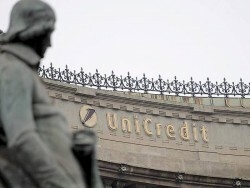 UniCredit announced a major step in its strategic plan execution, by launching a profound restructuring program on its Austrian retail business that will enable Bank Austria to develop its business in a sustainable way, while bringing down significantly its cost income ratio. 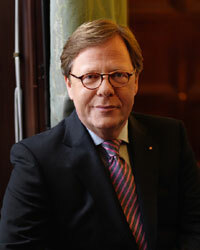 The restructuring plan will allow to reduce by 2018 Bank Austria's overall costs by € 150mn per year on an ongoing basis on top of the Strategic Plan and with main focus on personnel expenses, leading to an overall cost decrease by almost € 300mn versus 2014 in order to ensure the business sustainability in the long-run. EIB participates in securitisation transaction of UniCredit Leasing Austria with EUR 230.9 mil. 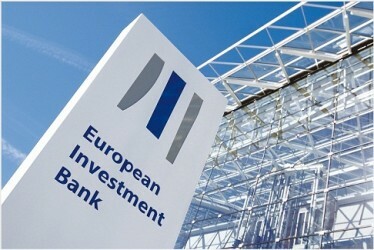 The European Investment Bank (EIB) will make available EUR 230.9 million to UniCredit Leasing Austria through the purchase of asset-backed securities (ABS). UniCredit Bank Austria announced that net profit in the three months to end-September dropped to 172 million euros from 291 million in the previous three months. As reported, the bank plans to terminate up to 14,000 jobs and restructure or exit its retail business in Austria and leasing operations in Italy as it seeks to strengthen its equity. Until the end of 2016, all CEE interests with currently 48,000 employees have to be transferred to Milan. Until now this division has been the most important earner for Bank Austria. The 13 banking subsidiaries of Bank Austria in Eastern and Southeastern Europe employ nearly 48,000 people - and thus the majority of the approximately 57,000 employees of Bank Austria. The retail banking business of in Austria with 1.6 million customers has to be sold or restructured, Unicredit announced in the afternoon. It is rumored that the groupwide reduction of up to 14,000 jobs will be announced today. It is also about the future of Bank Austria. Bank Austria's parent UniCredit may withdraw the group's CEE head office from Vienna. UniCredit Bank Austria AG announces that the purchase agreement for the shopping centre The Mall at Wien Mitte was signed with Morgan Stanley Real Estate Investing (MSREI), pending approval by the antitrust authorities. UniCredit Private Banking has been recognized for its services, winning 14 awards in different regional and local categories in Euromoney magazine´s Private Banking Survey 2015. UniCredit has appointed Mr. Carlo Vivaldi as the Head of Central & Eastern Europe (CEE) Division. In this function Mr. Vivaldi will succeed Mr. Gianni Franco Papa, who has already been designated in August. 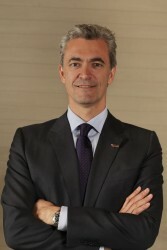 In view of the appointment resolved today by UniCredit Board, the Supervisory Board of Bank Austria will be called upon to approve the appointment of Mr. Vivaldi also in the bank's Management Board. 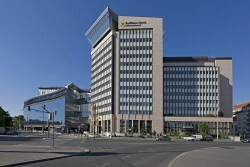 Net profit rises by 34.3 per cent to EUR 776 million compared with the same period of the previous year. 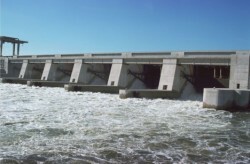 The Austrian utility Verbund announced not being willing to invest any further money into loss-making Italian energy group Sorgenia. In the first quarter this year profits of the Bulgarian banking sector grew by 34 percent. According to Vice CEO of Bank Austria and head of business operations in CEE Gianni Franco Papa, business in Russia is not yet affected by the political crisis in Crimea. According to the latest statistics, Austrian banks are considerably more engaged in Russia than assumed so far. Debts to domestic financial institutes amount to € 50bn. For the first time in 2013, the Austrian banks made losses in the amount of € 1.035bn. Do Taxes Justify a Relocation of Business? Tax sensitive business operations should be relocated to other areas if necessary, according to the head of Erste Bank Austria. 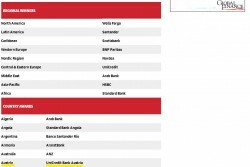 The Slovenian bad bank BAMC (Bank Asset Management Company) has published the list of debtors of the country’s two largest banks, which are responsible for the disaster of the state-controlled banks. 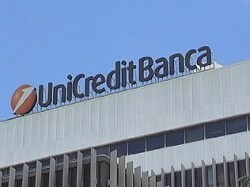 UniCredit: Common Bad Bank with Intesa Sanpaolo? The parent company of Bank Austria may create a common bad bank with its Italian competitor Intesa Sanpaolo. The bad bank may be sold later on. One day after Ukrainian affiliate of Raiffeisen Bank International (RBI), Bank Aval, has terminated business on the peninsula Crimea, UniCredit’s Bank Austria announced closing down its affiliates permanently. The Ukrainian affiliate of Raiffeisen Bank International (RBI), Bank Aval, has terminated its business activity on Crimea. 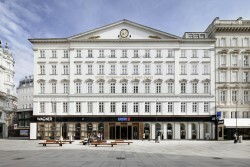 Erste Group to be Relocated to the Czech Republic? CEO of Erste Group, Andreas Treichl, has informed Czech President Milos Zeman about the bank’s intention to move to Prague in the coming years. 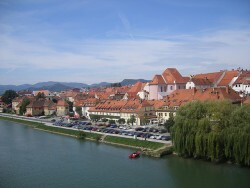 The majority of large banks operating in the Czech Republic have to face profit losses for the business year 2013. Austrian industry loses some momentum after strong growth at the start of the year. RBI to Keep Hungarian and Ukrainian Affiliates? 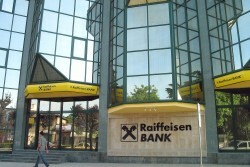 Raiffeisen Bank International (RBI) considers keeping its affiliates in Hungary and Ukraine. The U.S. rating agency Moody´s takes a closer look at European banks. 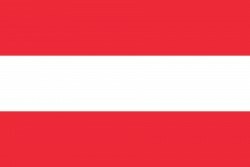 Due to the worsening asset quality of Bank Austria´s parent company UniCredit, Bank Austria´s rating was cut to “Baa2”. Hungary’s constitutional court will exert influence on FX loans. Because of the high value of write-offs Bank Austria, CEE affiliate of Italian UniCredit, had to face record losses amounting to € 1.6bn. 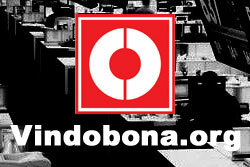 CEO Willibald Cernko, however, does not consider the bank having made any mistakes in the past. Bank Austria’s results for the 2013 financial year. While Austrian insurance companies intend to stay on the Ukrainian market banks are facing write-offs running in the billions. After the political disaster in the Ukraine all bank shops in the country’s capital Kyiv have opened again on Monday. Hypo Disaster: Who Are the Beneficiaries? International investment companies, funds and domestic banks are the major recipients of the billions of Euros in the Hypo Group disaster. According to the analysis of the economic indicator of Bank Austria, there is moderate growth and hope for the first quarter in 2014. The CEO of Bank Austria calls upon the Austrian government to take into consideration the funding of research and development by wealthy individuals and regard this as part of their “tax duty”. The parent company of Bank Austria, the Italian lender UniCredit, wants to sell its risky assets as soon as possible. 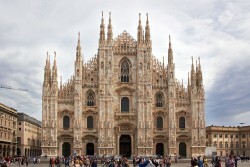 Insiders report that UniCredit wants to sell its “bad bank”. Due to the political instability, the U.S. rating agency lowers the rating of Aval Bank, the Ukrainian affiliate of Austrian RBI (Raiffeisen Bank International). 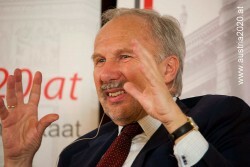 Ewald Nowotny, governor of the Austrian National Bank (OeNB) wants a solution between the Hungarian government and the Austrian banking sector. Until 2025, Bank Austria will reduce its workforce by 4,000 employees in Austria, Doris Tomanek told the Austrian daily „Presse“. Since 2005, Doris Tomanek works as head of Human Resources CEE. 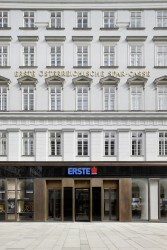 According to CEO of Erste Group’s Hungarian affiliate, the bank will remain in the country to expand business activity. 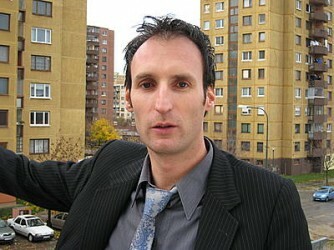 The Republic of Austria filed lawsuits against six lending banks of bankrupt construction enterprise Alpine. The increase in industrial production will have a positive effect on the number of loans taken out.